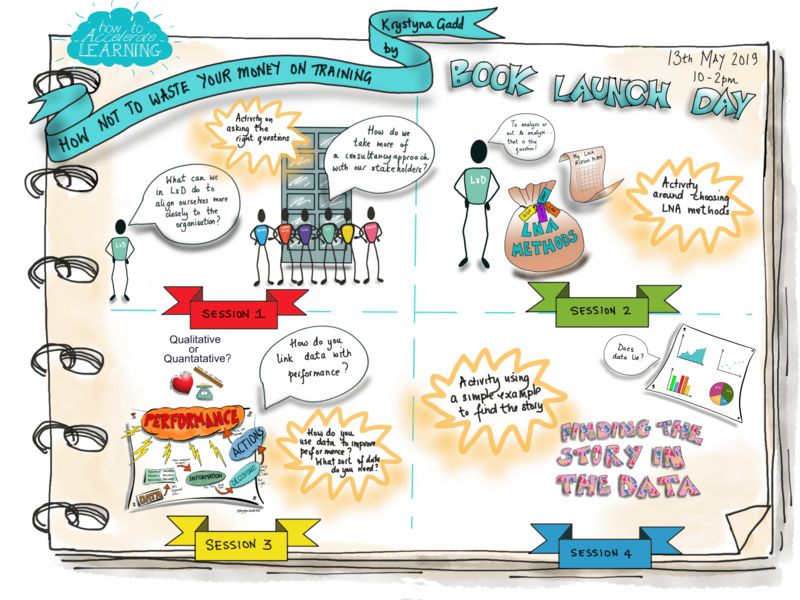 We are so excited to be launching Krys’s book “How Not To Waste Your Money on Training” and it is very appropriate that it is happening in Learning at Work Week (13th – 17th May). We would love you to attend the launch day and there are lots of activities happening online, which you will be able to participate in, even if you are not buying the book! Chapter 1: How do you start to ask the right questions? 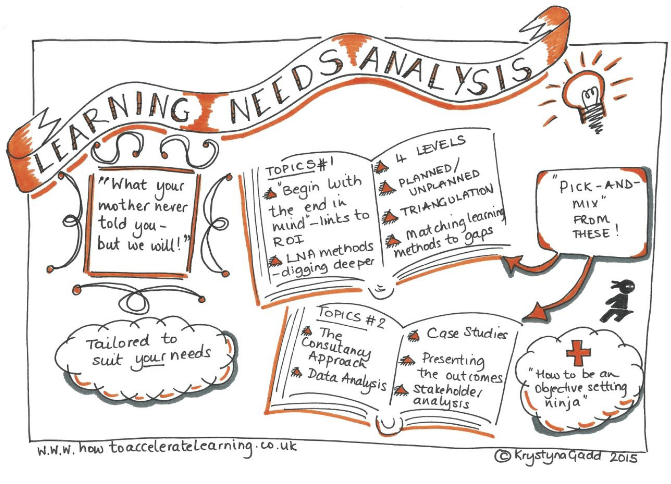 Chapter 2: Which methods of analysis will be right for us? Chapter 3: What is data really for? What is quantitative or qualitative data? There will also be a live event happening in Stockport . A group of L&D professionals from Stockport Homes and other organisations will be following the on-line activities (from the book) and our amazing Karen Foundling will be facilitating the group to take them even further. They will be checking in with us to let us know how the activities are going and what has helped them. Book on to hop on and off at any time in the day. We will also be announcing what you might get if you find one of the five Golden Tickets that any one of you might find hidden in a copy of the book. 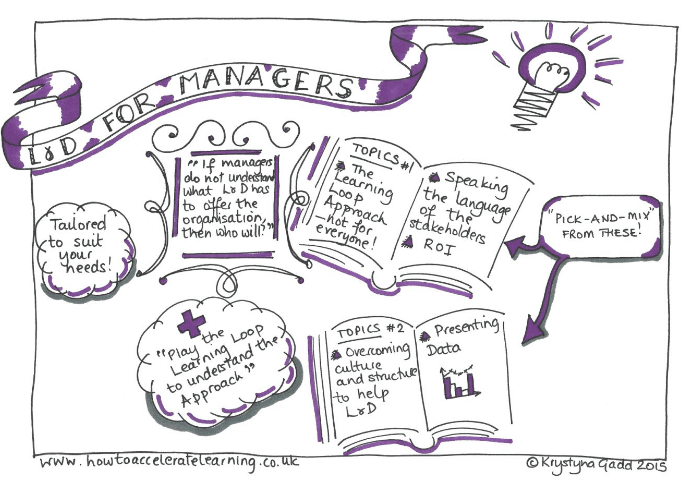 If you want your line managers or trainers to learn more about business focussed learning. 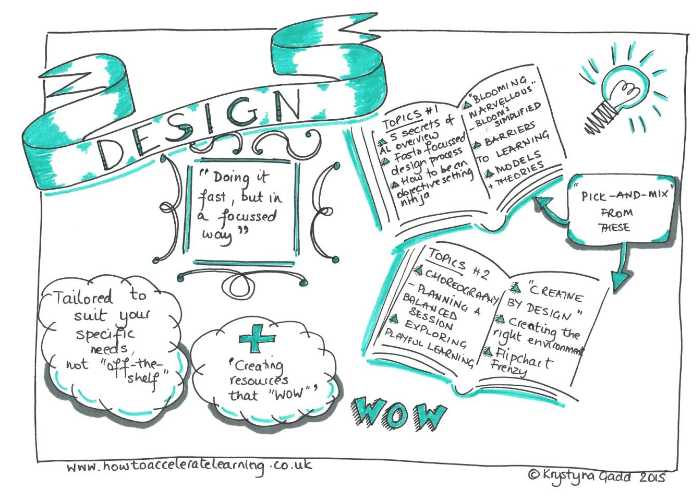 If you want your facilitators or subject matter experts to create learning that is inspirational, at the cutting edge and focussed on achieving business outcomes, then look no further! 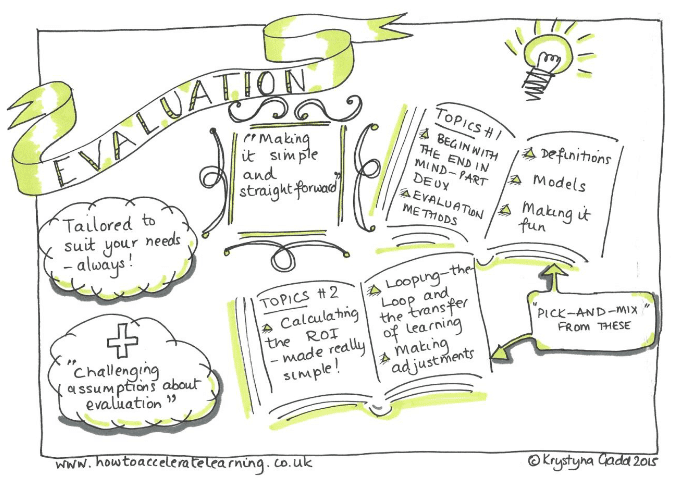 EVALUATION – WHAT DID YOU DO? When you attend this masterclass you can expect many things to happen. You will come away feeling confident, inspired and full of ideas on how to make learning exciting for you and your participant’s. 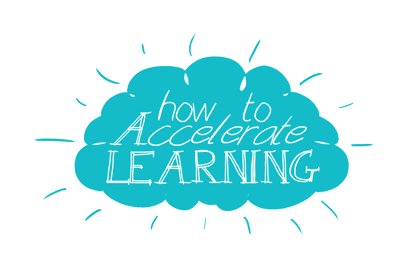 Not only will you know the principles of accelerated learning, but during the 2 days, you will apply them in a short training session, coming away with a ready to go training session. 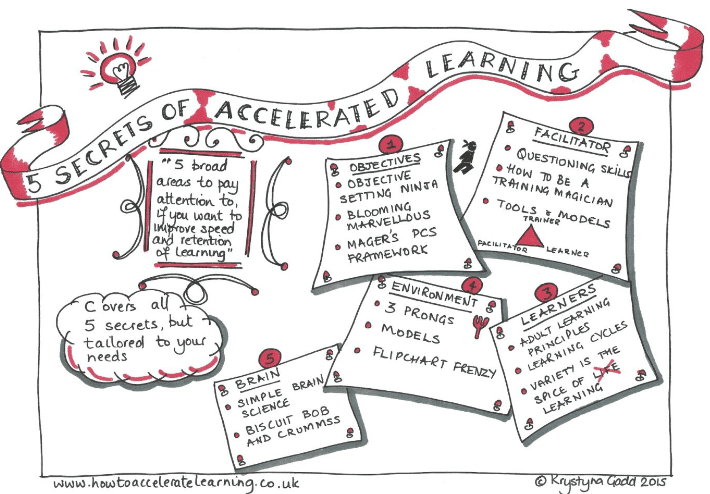 At the end of this 2-day masterclass you will fully understand the incredible benefits of Accelerated Learning and have the ability to adapt into all your training sessions with ease. 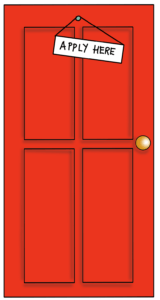 You will be amazed at the difference in retention of information for your candidates. You will have the ability to reach 100% of participants regardless of their ability level. You will be able to use creativity techniques to brainstorm new ways of delivering your material that will enable a whole brain learning experience for your candidates. 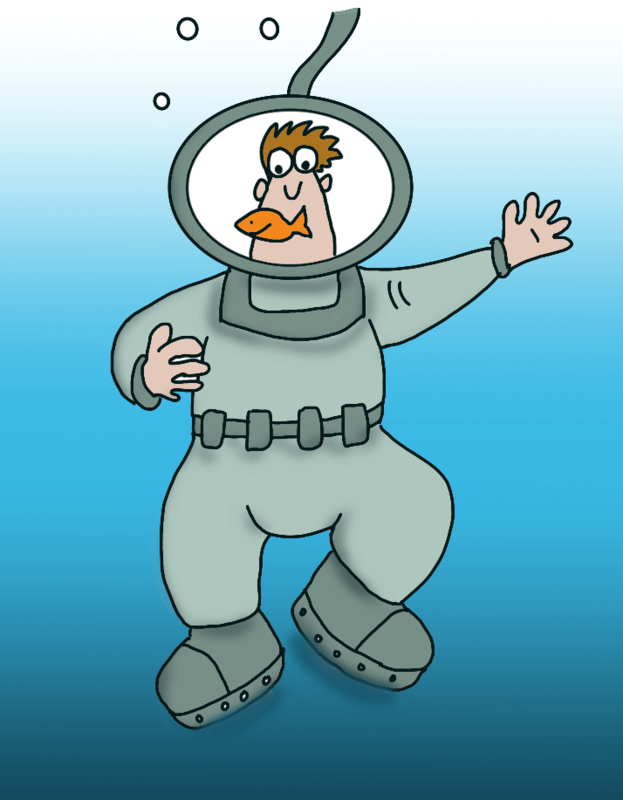 As a manager, it is not always easy to know how to develop your team as well as to align them with the business. Learn about The Learning Loop® approach to development, which uses six simple steps to help you align your team whilst developing them. 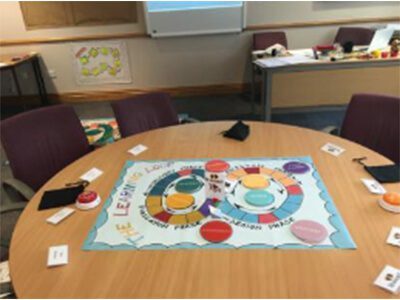 Play The Learning Loop® to help you understand how to help your team meet the needs of the organisation and achieve measurable results.